We’ve all been waiting an incredibly long time to see a version of our beloved series on screen, whether big or small, and after so many years without much progress, it’s been incredible to be getting constant updates from showrunner Rafe Judkins via Twitter and his #WOTWednesday posts. 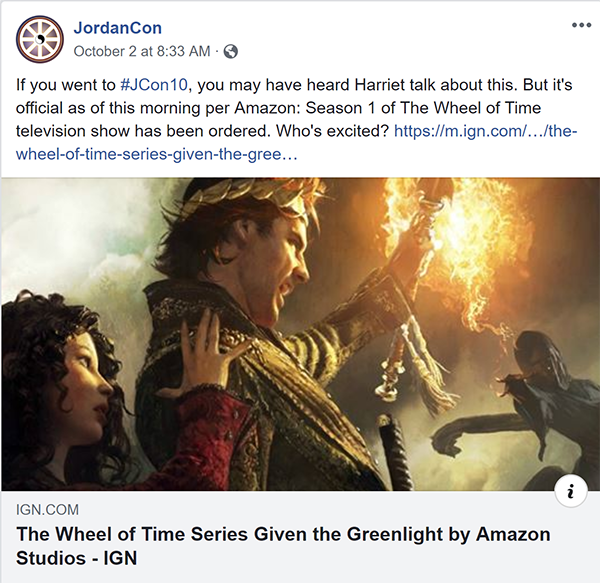 At JordanCon 10, Harriet teased that news about who would be ordering the show was imminent, and now the wait is finally over. It was officially announced that Amazon is the lucky streaming service involved! More importantly, they’ve confirmed the first season is already ordered and at least two scripts are complete and ready to go. For fans, this is a dream come true. We’re no longer hoping for progress, we’re seeing things happen and watching the project move rather speedily toward completion. 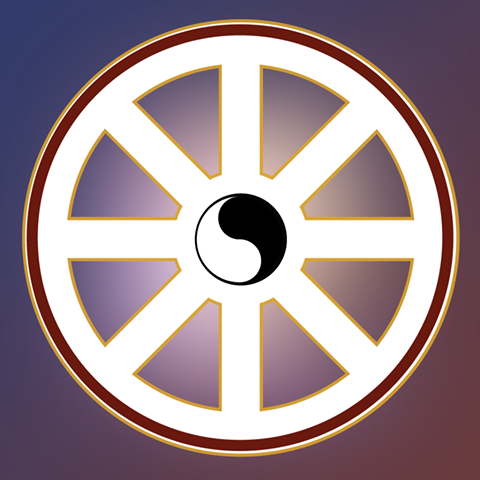 To stay up to date on what’s happening, be sure to follow our Facebook and Twitter pages. We love sharing Judkins’ updates, and we’re always keeping an eye out for new and exciting news! And as always, we’ll do our best to catch you up here once a month, too!